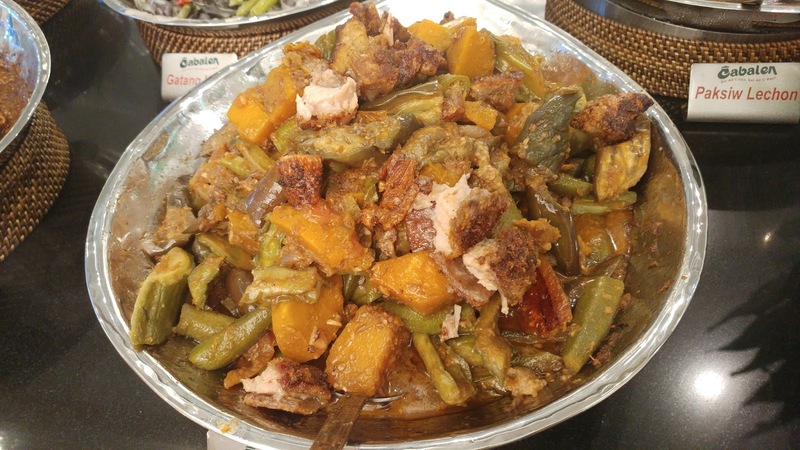 Cabalen was established in 1974 in San Fernando, Pampanga as a small Bahay Pasalubong Restaurant selling specialty food dishes. It grew into a restaurant called "Ituro Mo, Iluto Ko". In 1986, the first Cabalen Eat-all-you-Can, Eat-all-you-Want Restaurant was opened in West Avenue, Quezon City that ushered the expansion .to more outlets. 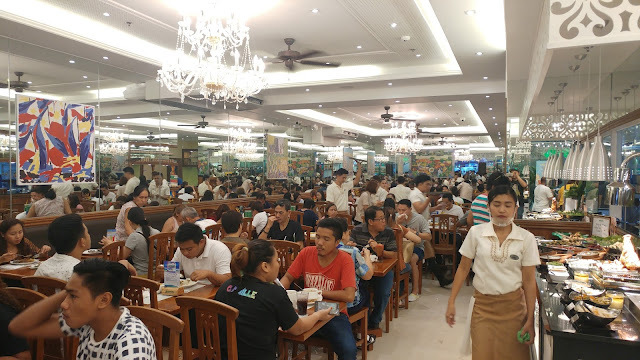 Nowadays, it is one of the most popular buffet restaurant in the Philippines. Cabalen, which literally translates to a fellow Capampangan, is a group of casual - fine dining restaurants known for authentic Capampangan dishes and different Filipino specialties. For 28 years, the Cabalen chain of restaurants has been the standard for excellent Filipino cuisine. Combining the freshest ingredients and the most stringent quality control, Cabalen has kept its patrons coming back for more through the consistency in taste and quality of its dishes served in the buffet. 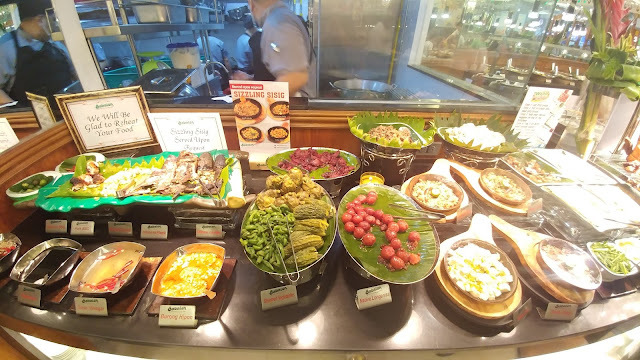 Balikbayans and regular patrons say that dining at a Cabalen Restaurant will make you feel the aunthentic traditional home-cooked food the Kapampangan way that you have not experienced for a long time in a very reasonable priced buffet. 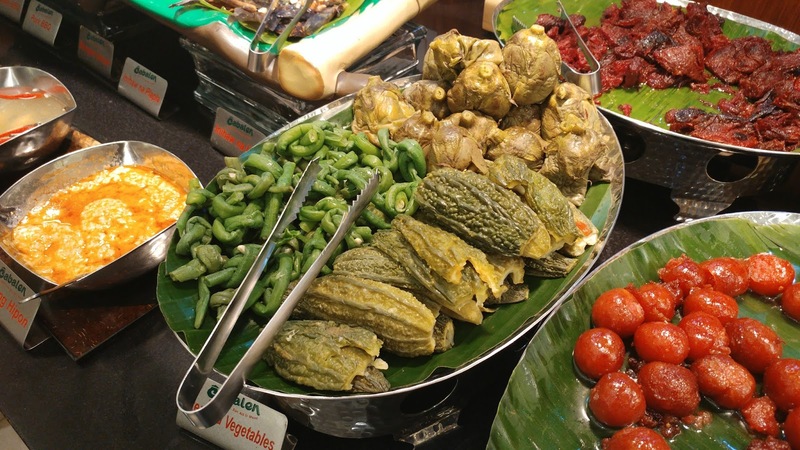 This is why Cabalen is every family’s all-time and leading buffet favorite for 25 years now. In celebration of their third decade in the industry, they are growing their chain of restaurants by putting up more branches to serve more Filipinos all over the country. 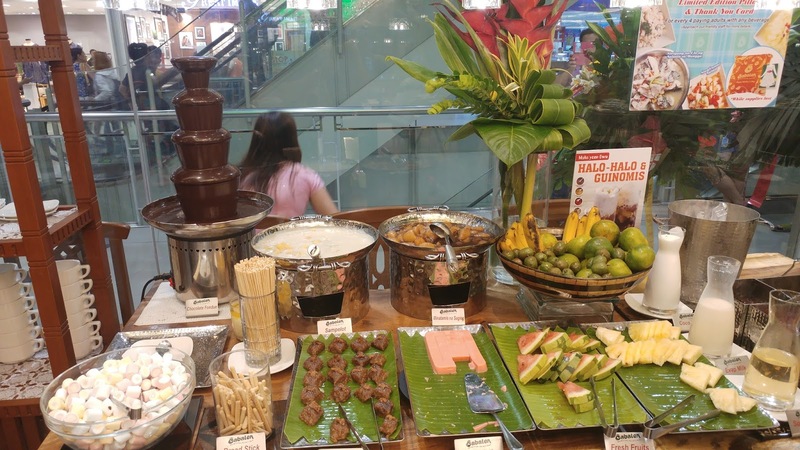 They also introducing brand new names such as Soi, a casual restaurant serving Thai dishes and Mangan, a restaurant showcasing the best and the finest of Kapampangan dishes.